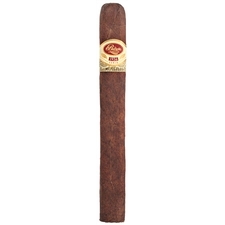 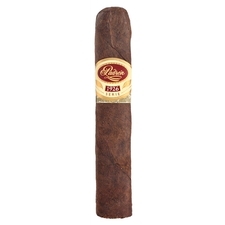 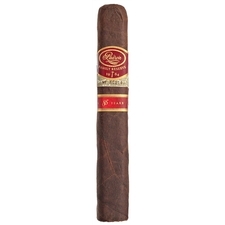 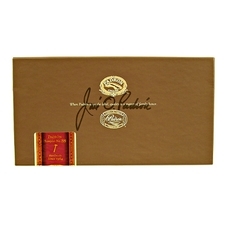 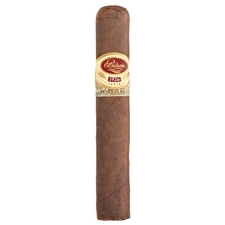 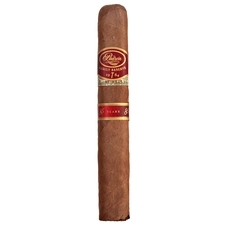 In 1964, Jose Padrón began manufacturing cigars in Little Cuba, Miami, setting Padrón cigars on a trajectory that has landed them a loyal fan base, boasting some of the finest, most consistent sticks on the market. Currently handmade in Estelí, Nicaragua, Padrón cigars are produced from aged tobaccos, with every step of the manufacturing process carefully overseen to ensure the highest quality and care. 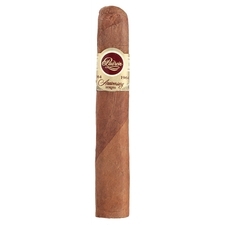 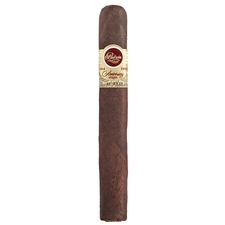 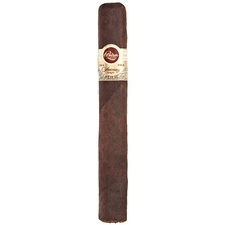 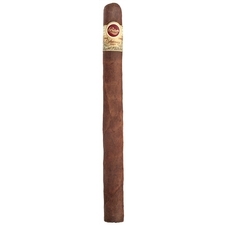 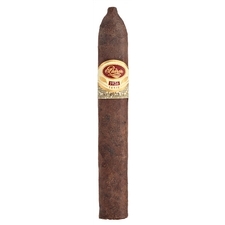 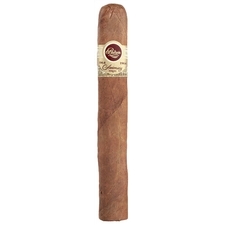 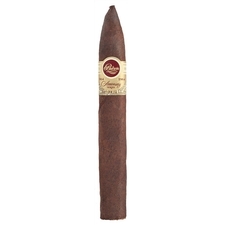 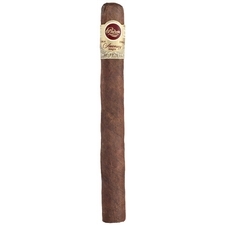 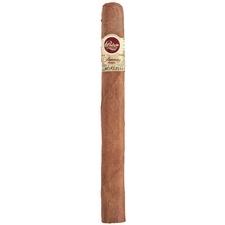 Devoted to only the finest Nicaraguan leaf, Padrón offers two varieties of Nicaraguan puros: natural and maduro, with the only differences between the varying lines being the tobaccos' age. 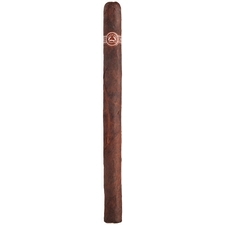 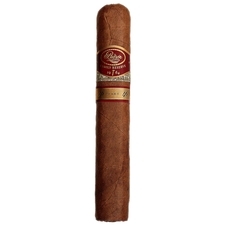 For reference, the 1964 Anniversary Series boasts tobaccos aged four years; the Serie 1926 line, five years; and the Family Reserve, a whopping ten years! Devoted to patient consistency and quality, Padrón cigars are offered in a wide range of vitolas and are sure never to disappoint.